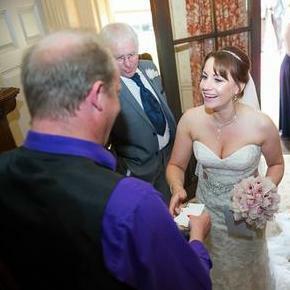 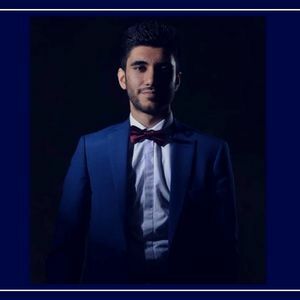 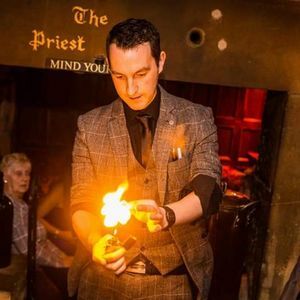 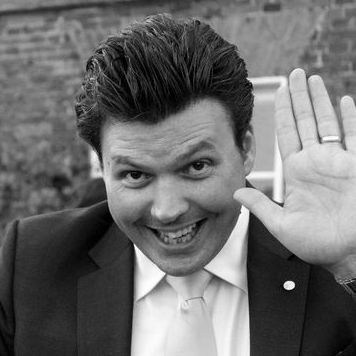 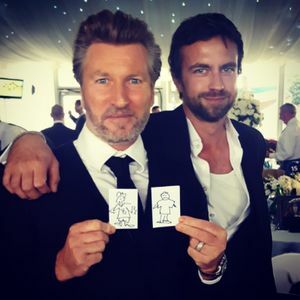 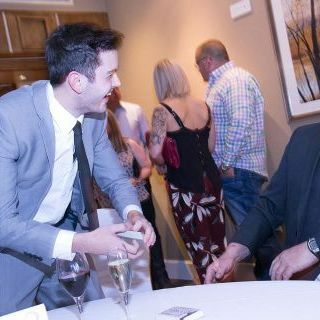 Are you looking for a Wedding Magician in Brighouse, West Yorkshire? 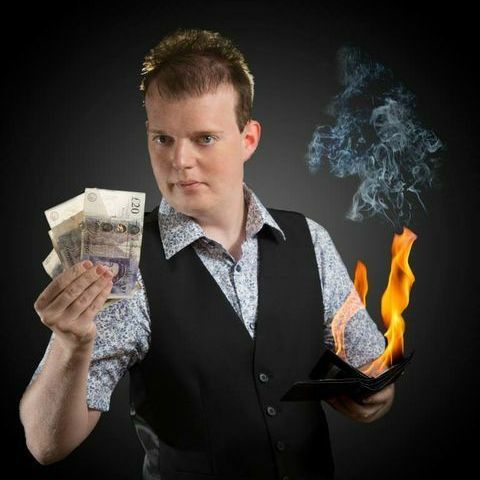 Our catalogue includes 49 acts available for hire in Brighouse. 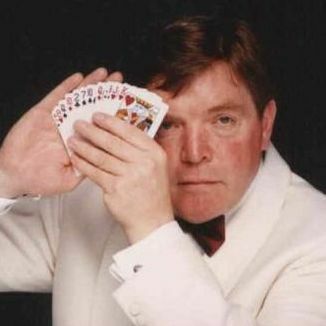 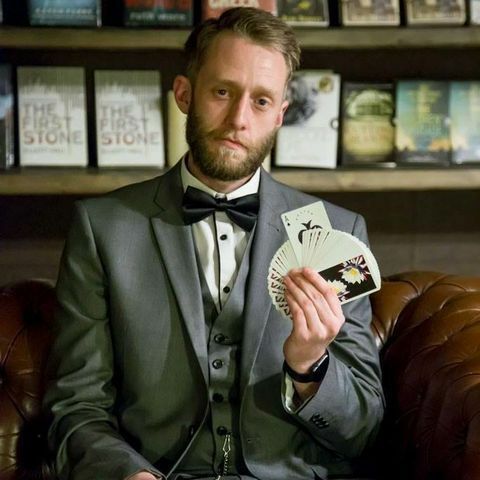 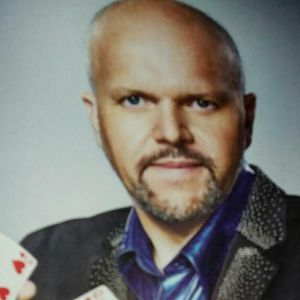 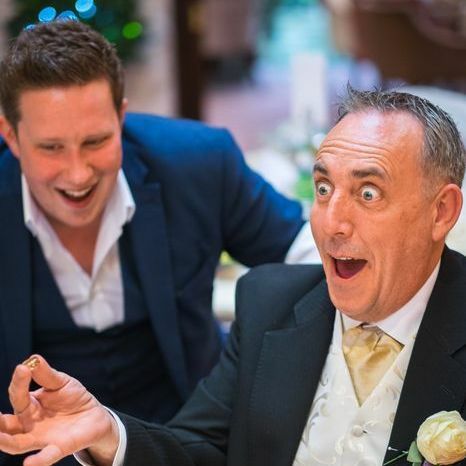 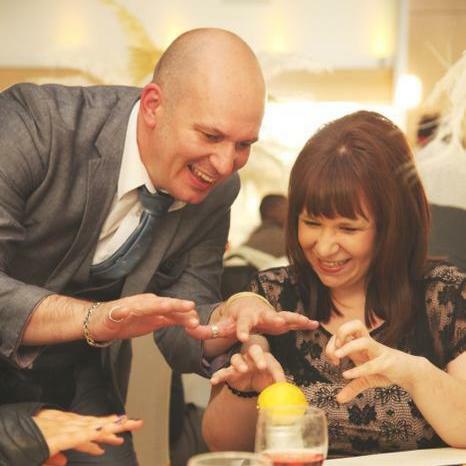 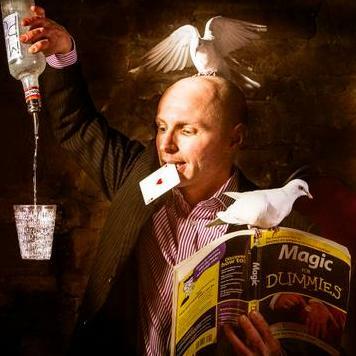 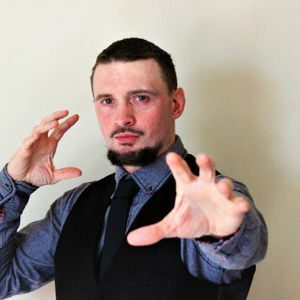 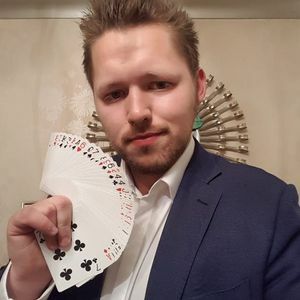 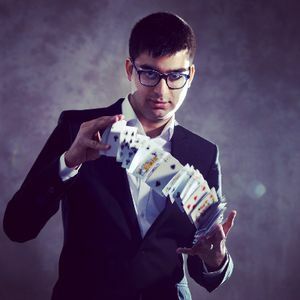 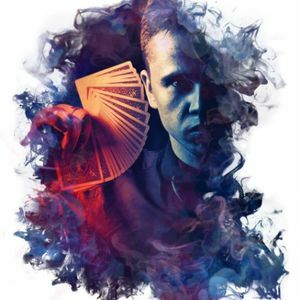 Recent review: The perfect entertainment- booked for close up magic for husband's 30th birthday party. 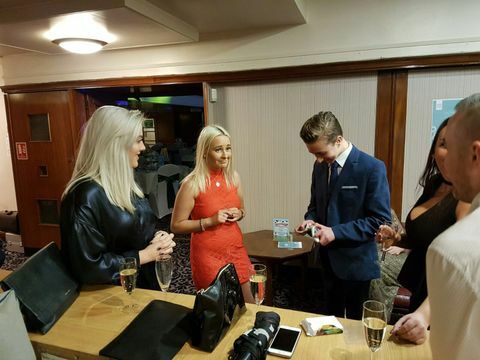 All guests really enjoyed and were scratching their heads as to how scoop achieved his tricks. 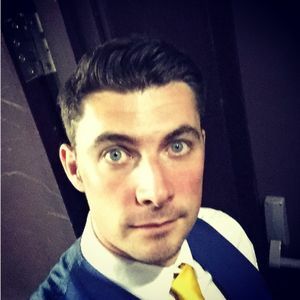 Lots of fun and very entertaining- would definitely recommend.